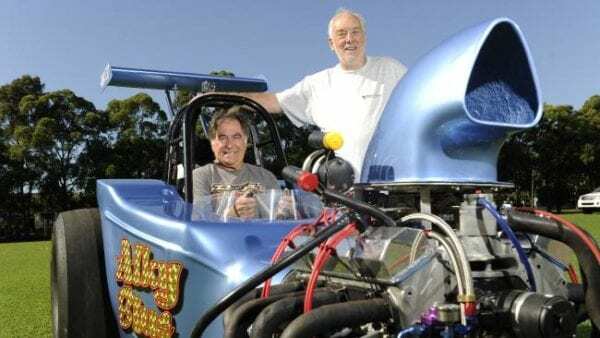 As a teenager, Wally Clark was inspired by the early days of drag racing, and the local hot rod clubs of New South Wales in his native Australia. 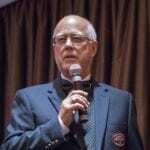 When he came to Canada and settled in Niagara Falls in 1966, he was astounded at the progression of the sport in North America, and knew he wanted to take part. Fifty years later he is being honored with an induction into the Canadian Drag Racing Hall of Fame. Clark’s first race car was a 1967 Camaro he saved from a junk yard. After fixing the car, he competed with it in SS/J. After his first car, Clark raced several big-block Chevelles in the early Bracket years in the ET1 and ET2 classes. Before returning to building and racing Camaros (including a 1984 GT car built by Fred Smith, that he raced until 1989), Clark stuffed a small-block into a 1973 Vega, which ran D-Altered on the Lancaster eighth-mile. Clark’s career has involved much more than luck. 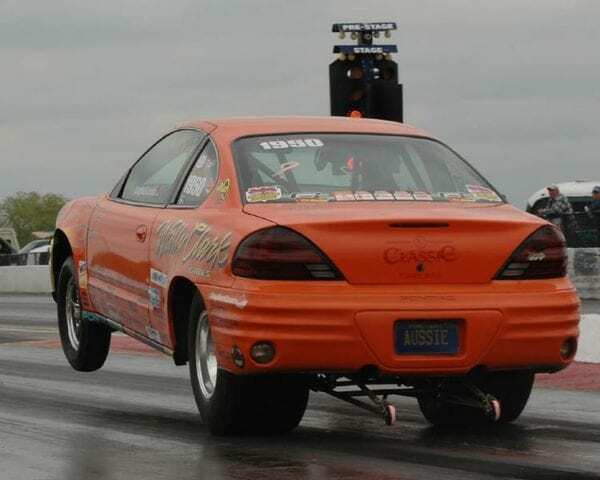 Racing across North America in both NHRA and IHRA competitions, he has established an enviable record in drag racing’s top echelon of Super Stock racing. 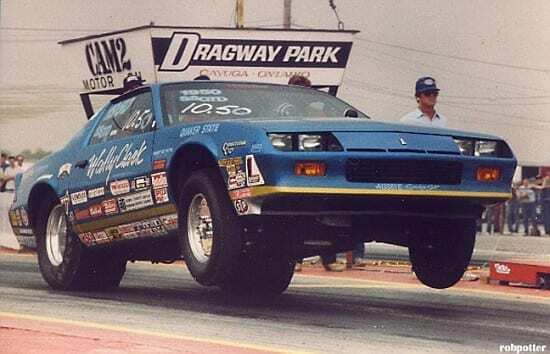 His NHRA National wins include Sanair in 1979, Columbus and Indy in 1985, and Gainesville in 1986. 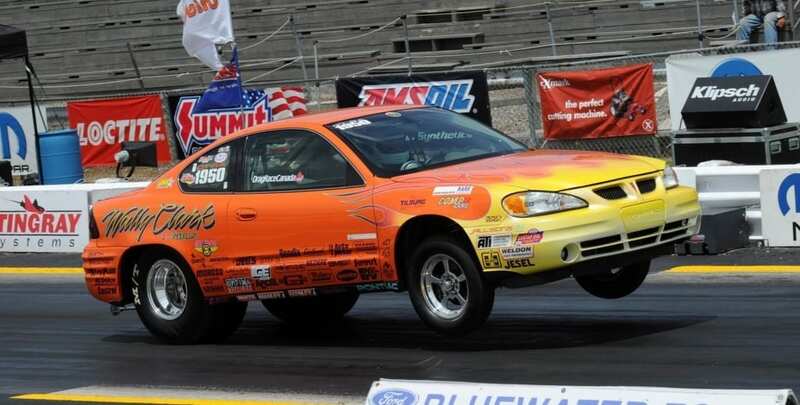 He has also won the IHRA World Nationals. 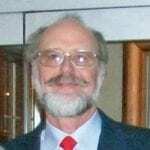 In addition to these wins, Clark has received several best-appearing and best-engineered accolades and numerous class wins. Today, Clark continues to race in select major meets, and competes with the Can-Am Stock/Super Stock Series based in Southern Ontario. 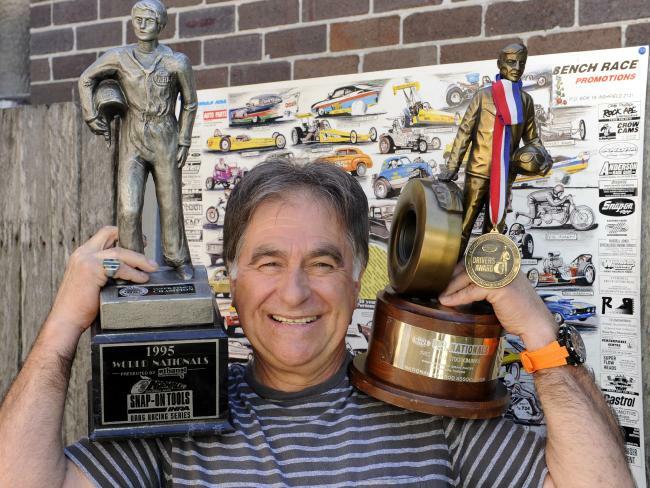 Although he fondly remembers racing four times a week 20 years ago, his automotive business now keeps him busy. The father of three daughters (Jessica, Chelsea, and Ashley), Clark enjoys working with Chelsea who has been his crew chief since 1999. He is eager to encourage Chelsea’s own racing career. In addition, his long-time partner Silvia works alongside Clark and Chelsea.